Bring your builder & build your dream home on this beautiful property! 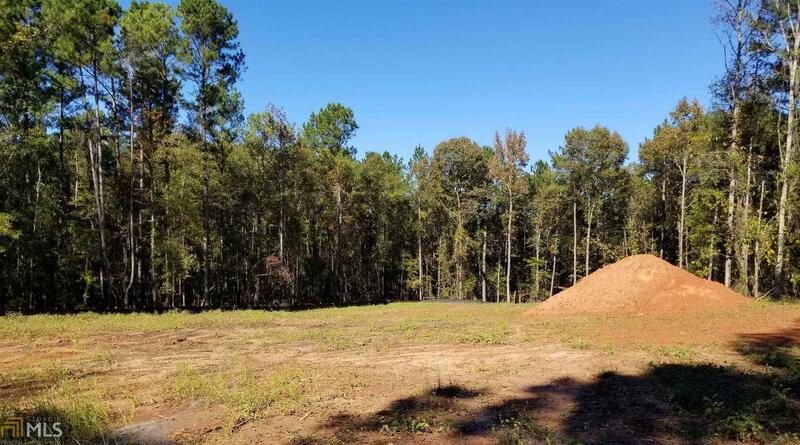 Beautiful 5.25-acre parcel in Pine Mountain, this area is Harris County&apos;s best kept secret! 15 minutes to Lagrange, 25 minutes to Columbus State University and 15 minutes to West Point....the interstate is only minutes away! Beautiful hardwoods, pines, black walnut trees and wildlife. Cleared home site with new culvert, new well, and soil survey for septic! Land being hunted, appt to walk! Directions: I-185 To Exit 30 Hopewell Church Rd, Hadley Is Approximately 3 Miles On Left, Land 1 Mile On Right.